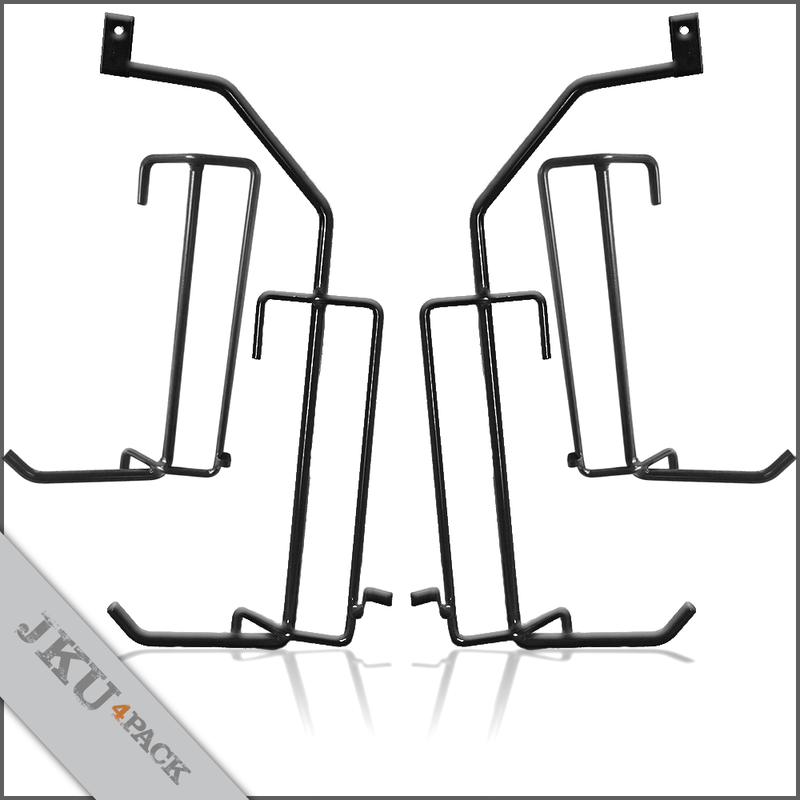 Kikax 4-Pack JKU set includes 4 Kikbax frames, two front and two rear. Also included are two mirrors for the front Kikbax Frames. 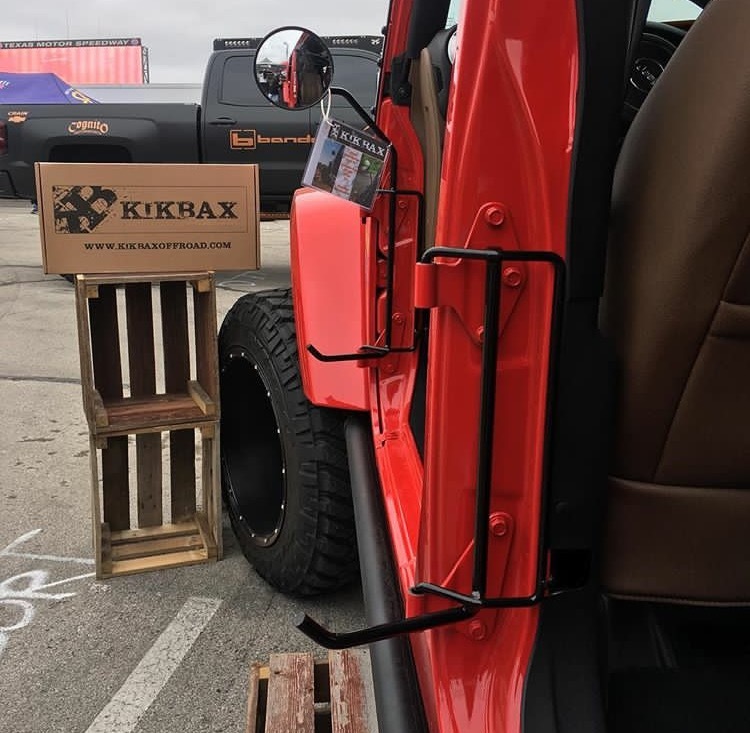 Introducing: Kikbax and KikWayBax for your JKUs Front & Rear Doors!! They come in a set of 4 and price includes shipping. The rear Foot Pegs are only compatible on the JKU rear doors. 1. 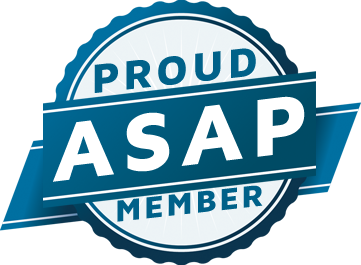 Unplug the rear door wiring harness, detach the door straps and remove the rear doors. 3. Place the C-shaped Kikbax fitting into the door jamb, where the door strap goes through. 4. Slide the Kikbax frame up, just into the plastic molding. 5. At this time swing the Kikbax hinges towards your Jeeps hinges. 6. When they line up slide the Kikbax frame down into the hinges and locked into place. 7. At this point your KikWayBax should be locked and ready to Kikbax and relax!